Raspberry vinegar is a cheese lover’s perfect vinegar. It is made from a base of fresh raspberry puree and vinegar. It has been used in herbal remedies for a time long. 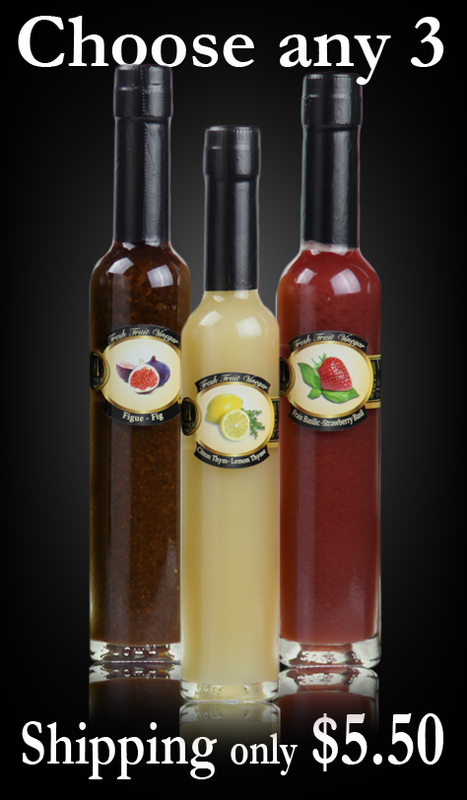 We've taken that taste you have always loved and made it into a healthy, simple recipe, yet complex tasting vinegar. Raspberry Fresh Fruit Vinegar compliments cheddar, blue and camembert cheese with ease. Great for your everyday shrub on ice. For some of the great dishes you can use this vinegar on, as well as well as other, see our "Recipes" tab. 1. Raspberries Vinegar contains ellagic acid, a known cancer fighter, and have higher level of antioxidants than almost any other fruit vinegars. 2. It helps to balance blood sugar levels. It improves the ability of the hormone insulin to transport sugar into the cells where it helps to better control blood sugar levels. 3. Raspberry have been know to may help relieve occasional heartburn or acid indigestion. 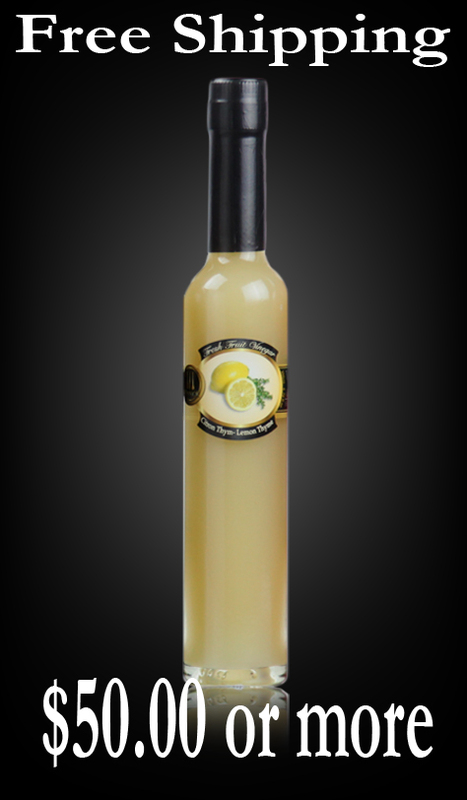 Other uses of this vinegar include easing chest congestion with a hot water and vinegar steam inhalation and relieving a minor sore throat by gargling with hot water and honey. 4. A Shot of raspberries vinegar a day along with a balanced diet can aid in weight loss. 5. It also provides relief from migraines and headaches and it energizes the body. Did not receive this item!